Is the wiring in your home in need of an upgrade? Perhaps your business premises is in need of some extra security? Incorrectly installed electrical wiring can be a major cause of fires. 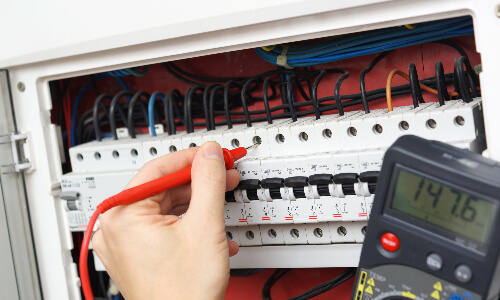 Highcross Security Electrical Ltd can carry periodic tests & inspections to ensure it is safe and advise you on any faults or upgrades that may be required. Highcross Security & Electrical Ltd can offer you a wide range of security and electrical services for domestic, commercial, schools, councils and even larger industrial customers across the UK. The electrical services that we provide are extremely competitive and are provided by our team of dedicated, time served professionals. Our knowledge and expertise in our field of work really is second to none and we are more than confident that our services won’t disappoint. 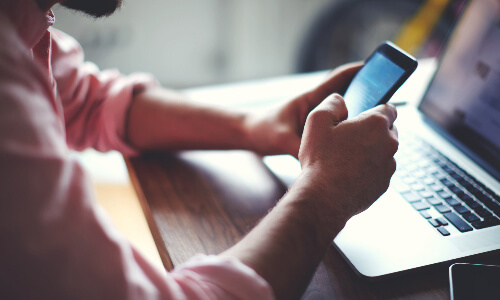 For further details or to book in with one of our electricians, call us on 01495 238791 or drop us an email via our handy contact us page on this website. Is the wiring in your home needing an upgrade? Perhaps your in need of some extra security? 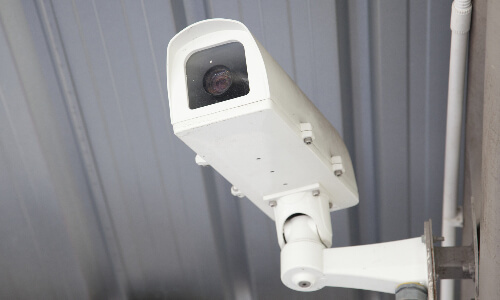 CCTV installation is essential when it comes to helping protect your business from intruders. 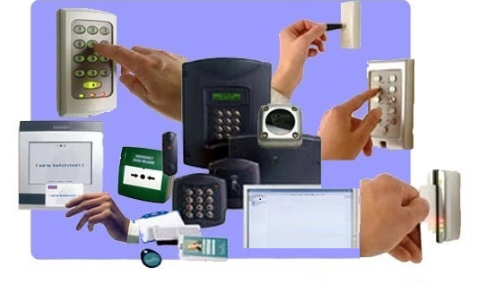 We are very well experienced in the installation of high-tech access control systems. Contact us today for expert and professional fitting of your electrical or security system.